Gloria Vanderbilt is an American author, actor, socialite, artist, heiress, and fashion designer. This biography profiles her childhood, family, personal life, career, etc. 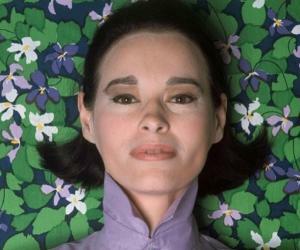 Gloria Vanderbilt is an American artist, author, actor, socialite, heiress, and fashion designer. She was born in Manhattan, to the railroad mogul Reginald Claypoole Vanderbilt, as his only heiress. Reginald’s fortune gave rise to a massive controversy and a fight for her custody, after her father died. Her paternal aunt and her mother fought over her custody and the US$ 5 million worth of trust funds that came with it. 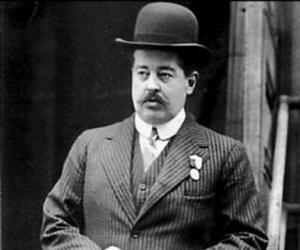 The case was extensively covered by the media and was known as the “trial of the century,” due to the social status of both the parties. Gloria began her career by acting in plays and then moved on to painting and creating scriptures. She had a fascination for art which brought her to fashion designing, films, and writing. She penned several fiction and non-fiction novels. 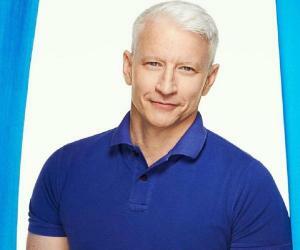 Her son, Anderson Cooper, went on to become a very famous broadcast journalist. In April 2016, ‘HBO’ started broadcasting ‘Nothing Left Unsaid: With Gloria Vanderbilt & Anderson Cooper,’ which featured a series of questions and answers that revealed unknown things about Gloria’s early life. Gloria had an interesting personal life too. She had married four times. However, since her last divorce in 1978, she has remained single. Gloria Vanderbilt was born on February 20, 1924, in Manhattan, New York, to the wealthy and popular railroad heir Reginald Claypoole Vanderbilt. She was born out of his second marriage to Gloria Morgan. She was raised in a highly religious household. 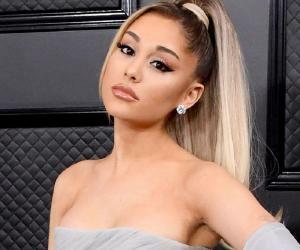 Initially, she was baptized in ‘The Episcopal Church,’ but following her father’s death, she was raised according to the beliefs of the ‘Catholic Church,’ owing to her mother. She grew up with a half-sister, from his father’s first marriage to Cathleen Neilson. Upon her father’s death, when she was 18 months old, her mother took her on extensive trips to Europe. Her mother’s sister, a mistress to the erstwhile Prince of Wales, accompanied them on the trips. The trust fund money, which was worth US$ 5 million, belonged to Gloria. Her aunt, Gertrude Vanderbilt Whitney, severely opposed Gloria’s mother and said that her lifestyle was inappropriate for the mental health of young Gloria. A very infamous and lengthy trial ensued. Soon, it became the main topic of interest for all major media houses and remained in the news throughout the 30s. The court had to sometimes keep everyone out and listen to Gloria, to make sure that she did not feel any pressure. Finally, after a lengthy trial, the custody of Gloria went to her aunt. Gloria was raised amid all the luxuries at her aunt’s house in Long Island, where she had a number of cousins of her age. She attended the ‘Greenvale School’ in Long Island and later, went to the ‘Wheeler School’ and ‘Miss Porter’s School.’ She attended the ‘Arts Students League’ in New York City to hone her artistic talents, for which she became renowned, later in her life. Her inclination toward arts was slightly influenced by her aunt, who herself was an accomplished artist and a sculptor. 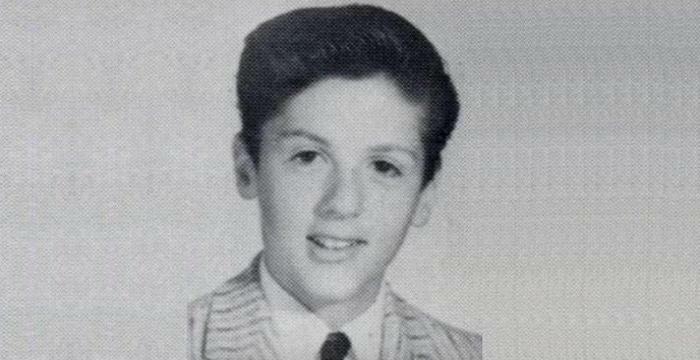 By the time she attained teenhood, she had started garnering recognition in the by-lanes of Hollywood. Her mother had a significant social status in Hollywood, and Gloria soon started dating men many years older than her. Her personal life was extensively covered by the media, and in no time, she became a popular socialite. She began her professional career by learning acting at the ‘Neighborhood Playhouse’ under the guidance of Sanford Meisner. While at the ‘Arts Students League,’ she became famous for her intricate artwork, including oil and water-colour paintings. Owing to her beautiful features, she started modeling at a very young age. At 17, she was already modeling for ‘Harper’s Bazaar’ magazine. She promoted her clothing and fragrance lines and remained a popular subject for famous photographers all over the world. At the beginning of the 70s, Vanderbilt finally made waves in the fashion-designing arena. She started with ‘Glentex’ and launched her line of designer scarves with the brand. Ace Indian fashion designer Mohan Murjani launched his designer jeans collection with Gloria’s signature embroidered on the back pocket of the jeans along with her swan logo. She asked for the jeans with her logos to be made slightly tighter in fit than the jeans that were in fashion at that time. With the success of the jeans line, she took her logo and ventured into leather goods, sheets, shoes, and accessories. It was a norm back then for designers to not make public appearances, but Vanderbilt went ahead and flouted the norm. 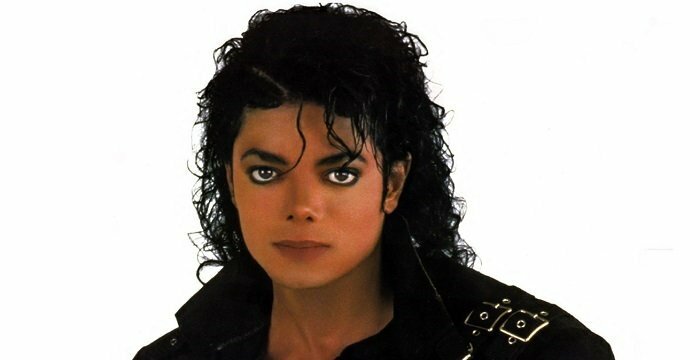 In 1978, she sold the rights to use her logo to Murjani and launched her very own fashion company ‘GV Ltd.’ ‘L’Oreal’ launched eight perfumes under her brand name between 1982 and 2002. The American clothing company ‘Jones Apparel Group’ too pursued Gloria and acquired the rights to her brand of jeans in 2002. Despite being an artist all her life, Gloria did not display her work in any exhibition until 2001. She began her first art exhibition, ‘Dream Boxes,’ at the ‘Southern Vermont Arts Center’ in Manchester to immense critical and commercial success. In 2007, she launched another exhibition, presenting 35 of her paintings. She remained a well-respected artist throughout her life, but she was never able to give fine arts as much time as she wanted to. Renowned design editor Wendy Goodman published a novel based on Gloria’s life, titled ‘The World of Gloria Vanderbilt.’ The book provided an intimate glimpse of her life and also featured a collection of photographs which had never been published before. In April 2016, ‘HarperCollins’ published ‘The Rainbow Comes and Goes: A Mother and Son on Life, Love, and Loss,’ which was penned by her and her son Anderson Cooper. In April 2016, ‘HBO’ released the documentary ‘Nothing Left Unsaid: Gloria Vanderbilt & Anderson Cooper.’ It featured the mother-son duo asking each other numerous questions and revealing a lot of intimate details about their lives. 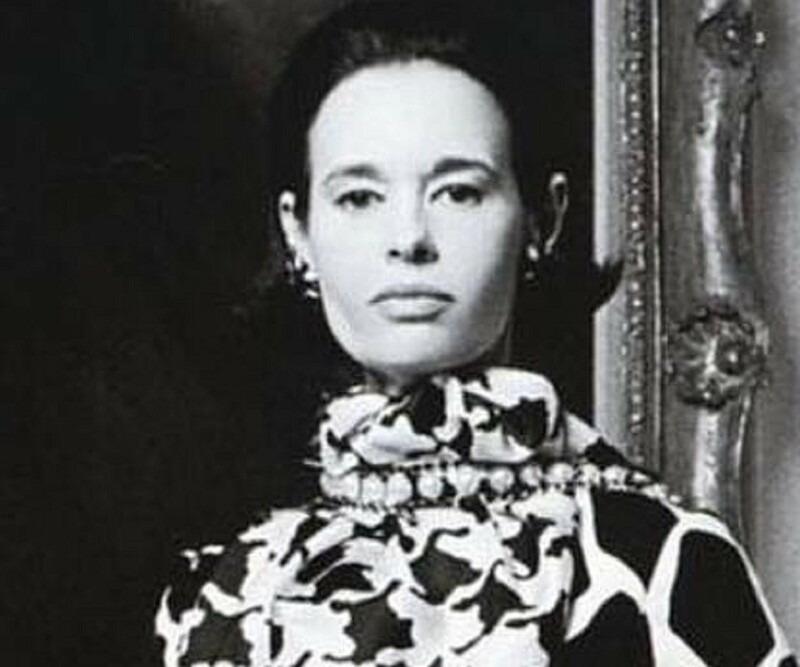 Gloria Vanderbilt is known to have led a grand and majestic life. She started dating early in her life. In 1941, at the age of 17, she fell in love with an agent, Pat DiCicco, and got married to him soon. The couple divorced in 1945, with Gloria accusing him of physical abuse. She was his second wife and had no children with him. In 1945, just a few months after her first divorce, she married Leopold Stokowski and had two sons with him, before she divorced him in 1955. She was his third wife. She then married director Sidney Lumet and was his second wife. The couple did not have any children and divorced seven years later. In December 1963, she married Wyatt Emory Cooper, and they had two sons. However, the marriage ended with Wyatt’s death 15 years after the marriage. Apart from marrying four times, she also had a string of lovers throughout her life. She is said to have dated Frank Sinatra, Marlon Brando, Howard Hughes, and Gordon Parks.